It’s the time of year when our thoughts drift south to warm tropical breezes and turquoise waters. 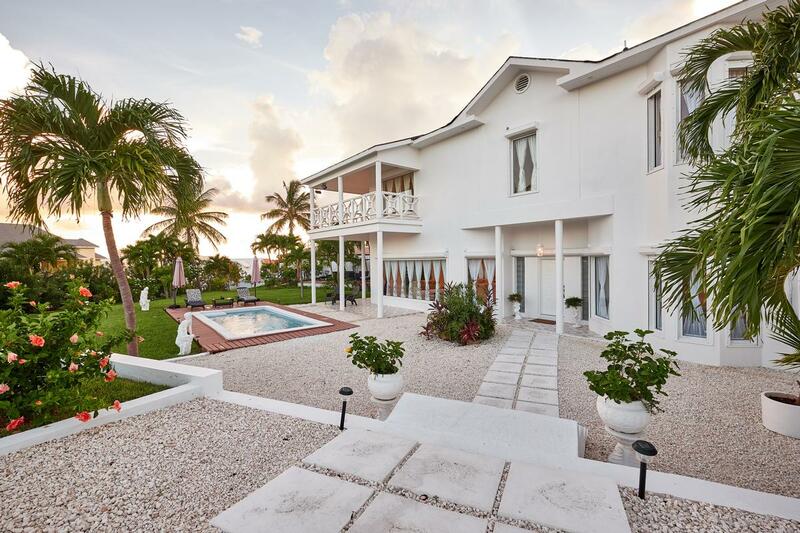 Luxurious elegance best describes this private Paradise Island residence tucked away out of view, yet offering a scenic seascape with dramatic sunrises to begin each day. 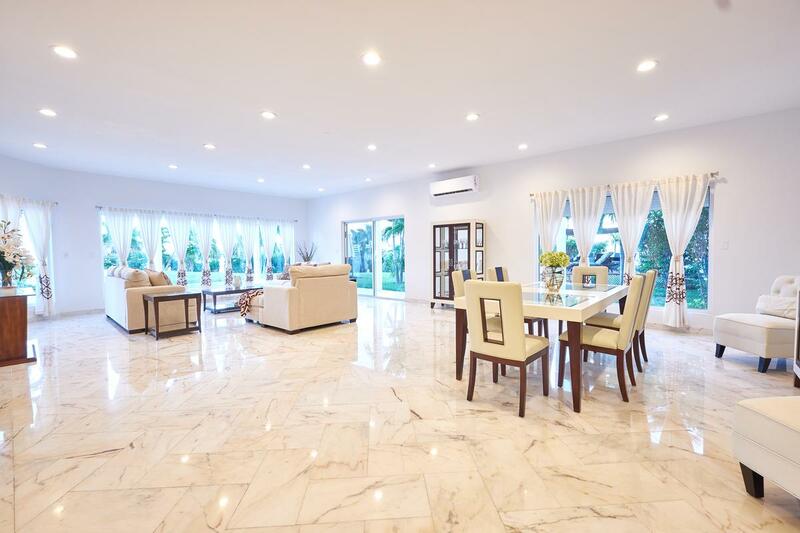 This spacious, well-built home has a total of 6,500 square feet of space over two levels with covered verandas. 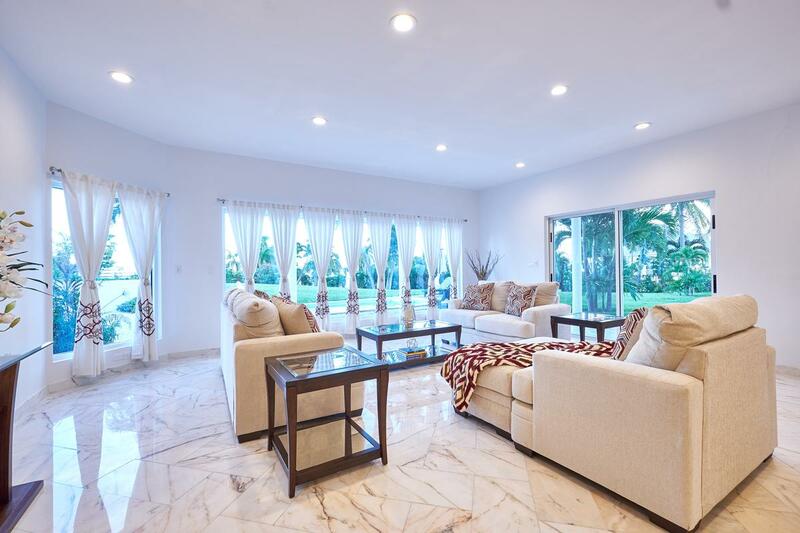 The home has oversized rooms that reflect light from the many windows and a central atrium with a skylight. 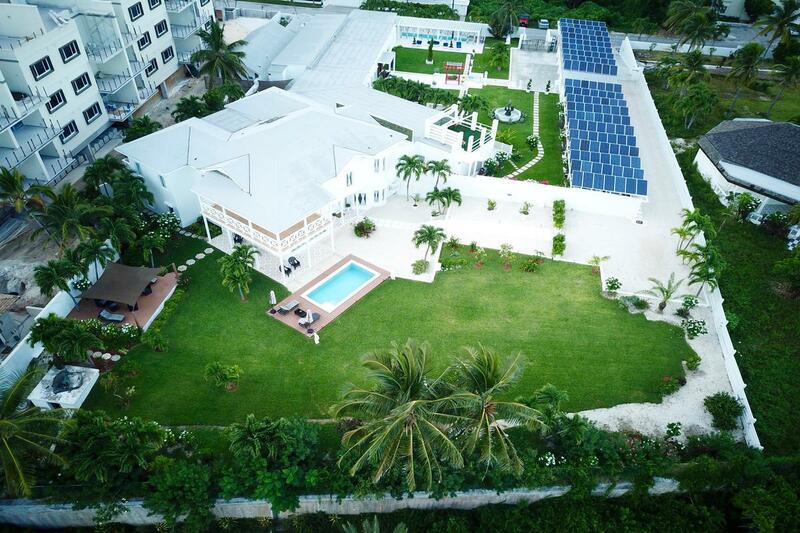 Recently renovated, the house is in move-in condition to welcome a family who will enjoy the idyllic lifestyle on Paradise Island with easy access to beaches, restaurants and shopping as well as schools and downtown. 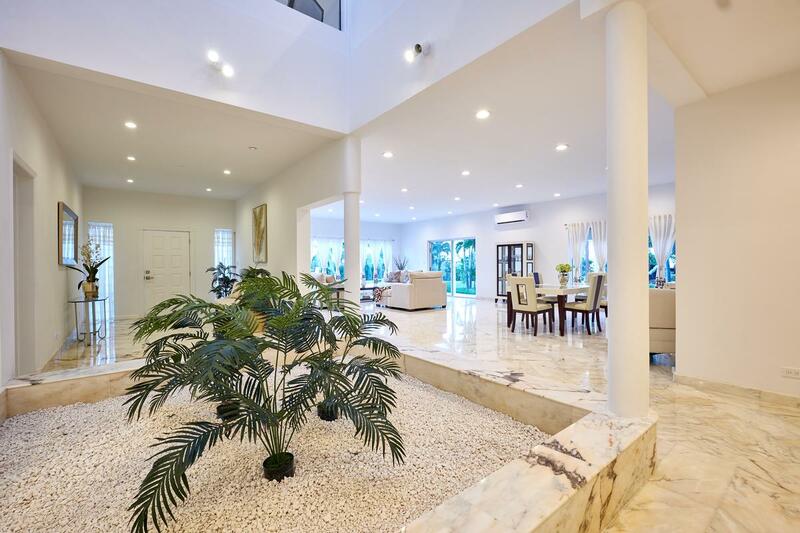 The main level of the home offers a large open plan living /dining room overlooking the brand new swimming pool and lush garden. 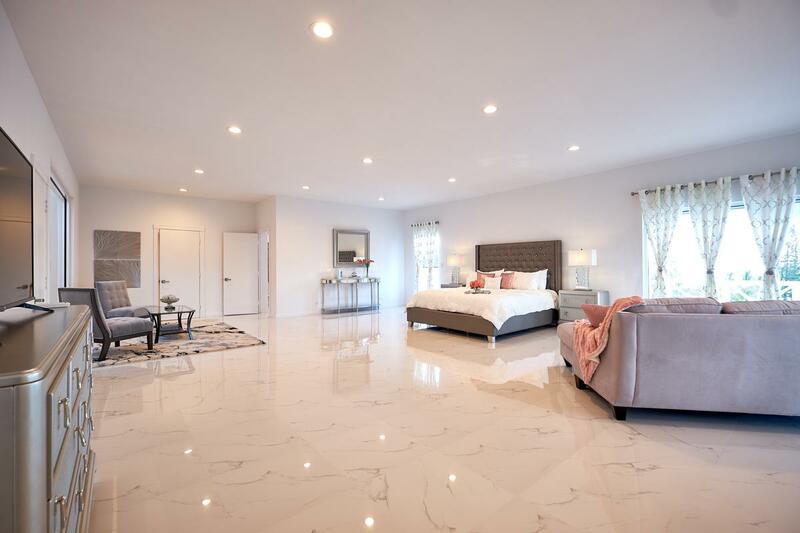 This floor has a gourmet kitchen with large adjoining storage rooms, laundry and staff quarters, a family room, spacious home office and powder room. Upstairs, there are three en-suite bedrooms surrounding a light-filled marble staircase with access to balconies to enjoy the views. 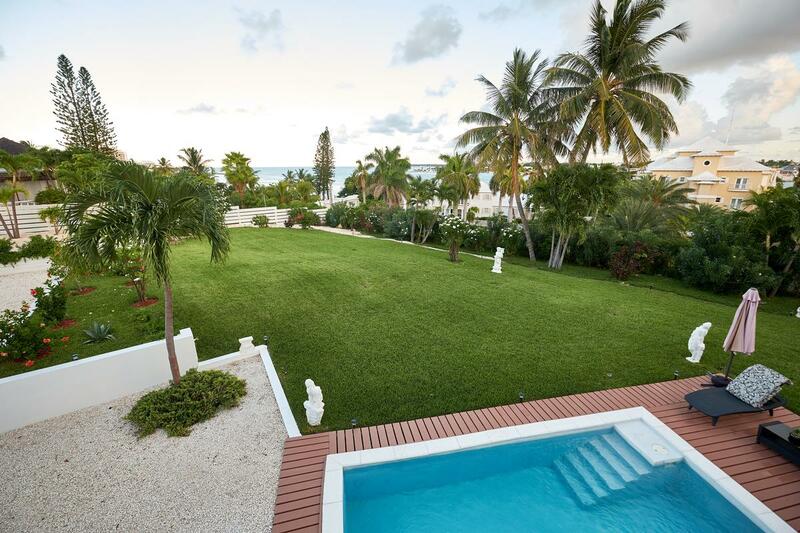 This property is listed for $2.8 million with Bahamas Realty Limited, an affiliate of Luxury Portfolio International®.